The Action contributed to the implementation of Project of Common Interest (PCI) 8.3 Poland - Denmark interconnection "Baltic Pipe". 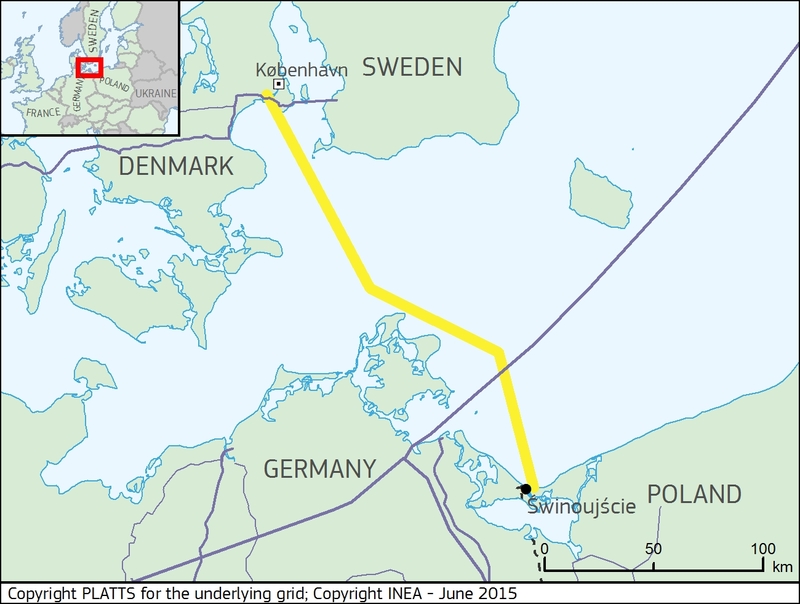 Baltic Pipe is an offshore gas pipeline through the Baltic Sea that will connect the Danish and Polish gas transmission systems. The main objectives of the Action were to define the most optimal scenario to develop Baltic Pipe and determine the ultimate efficient definition of the project from the commercial and technical point of view (scope of the necessary investments, demand, dimensioning, routing, capacity allocation model and cost). This Action covered the analysis of the economic feasibility, the technical feasibility study, the analysis of the regional market model development, as well as the plan and preparation of the Environmental Impact Assessment (EIA) of the project. The completion of this Action contributed to provide a solid basis for making decisions on the next phase of the Baltic Pipe project.